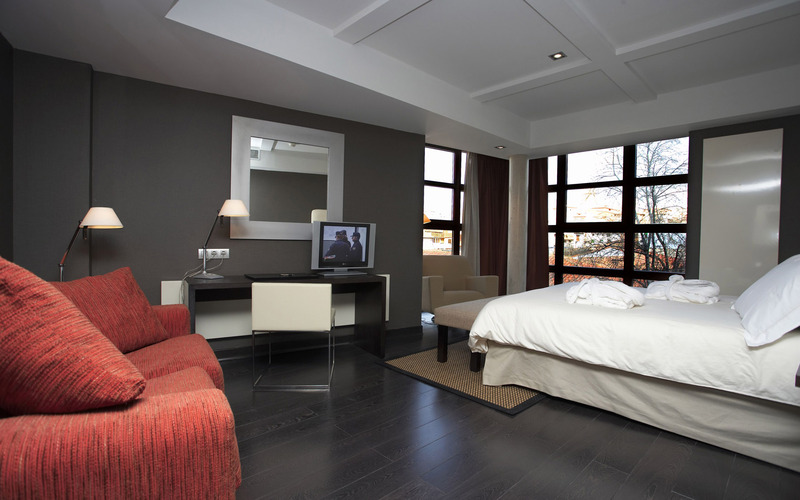 EuroDecorating is a family painting and decorating business operating in London for more than 10 years. We are proud of our reputation for reliability, performance and professionalism. 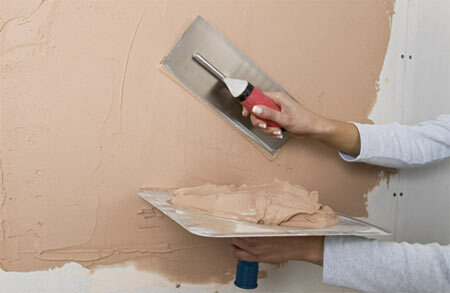 EuroDecorating - specialise in all aspects of painting and decorating in London. 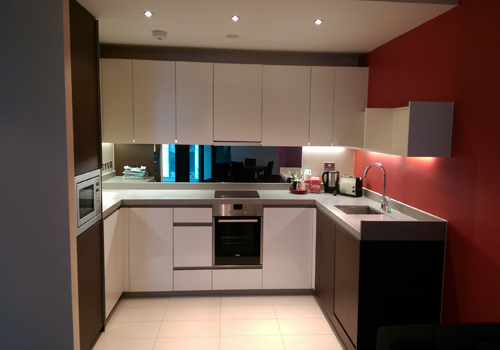 We also provide additional services, including - wallpapering, plastering, wallpaper removing, tiling, rendering, kitchen fitting, bathroom fitting/renovation Clapham, plumbing and lots of more. Whatever your needs are, we will provide professional high quality service without the high cost. We are specializing in jobs of all sizes, from small residential to large commercial projects. Whether it is one small room or your entire home, we offer our services that give pride and satisfaction through superior results. We are more than a happy to give you advice or recommend a colour. It is often easier to choose a colour if you can see a larger sample on the surface to be painted. Therefore we are happy apply sample colours free of charge. Contact us when you need a painting job well done. You've come to the right place for professional painting and decorating.